It’s no longer a surprise anymore that hand-held projectors are now out on the market. But do you sometimes wonder about how it became the portable product that it is today? 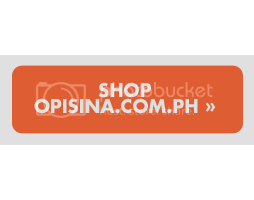 Opisina.com.ph explores its history. It was as early as the 15th century that projector models have been envisioned by inventors. It was only in a three centuries after, however, that a more functional type of projector was developed. This projector was invented by Dutch astronomer and mathematician Christiaan Huygens in 1659. Huygens created what seemed like a lantern at that time which had pictures inside the glass and projected onto a wall surface. His invention, or “magic lantern,” as people back then would call it, rose to popularity when it was distributed by a London-based optician in 1663. The industrial revolution of the 19th century fueled the development of projectors. Improving the technology of lighting and photography had actually become the focus of scientists then. Michael Faraday was part of this group of scientists and in the early 1800s, he invented the limelight which is still being used today. The limelight system revolutionized the theatre up to the late 1800s. It’s contribution to theatre was so great that Charlie Chaplin made a tribute film about it called Limelight in 1952. The 1950s saw a rising demand for projectors for classroom and office usage. The 90s was hailed as the digital age and it was then that everything was being migrated to digital technology. From TV broadcasts to computers, most devices are being developed to facilitate the advancement of the digital and information age. 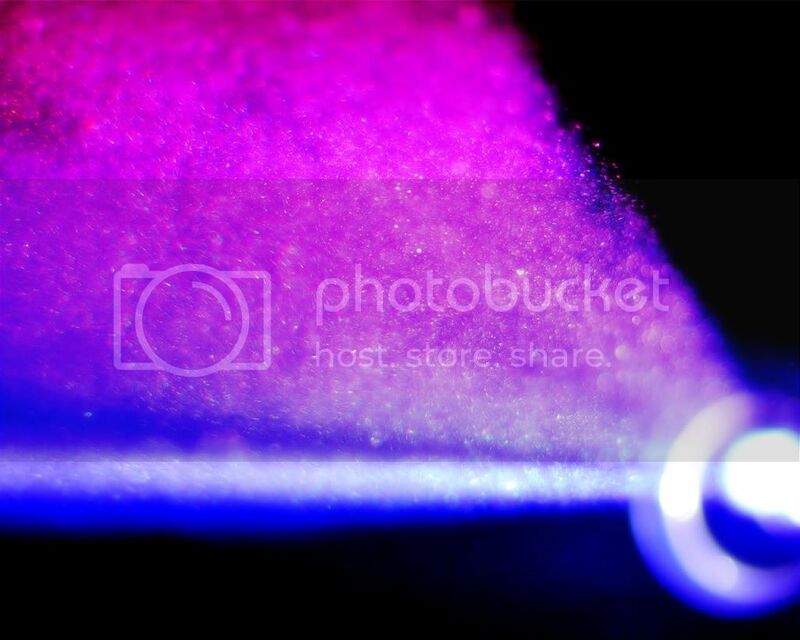 Digital light processing came as a result of improvements in digital technology. DLP yields the equivalent of the reflective power of over 1.3 million microscopic mirrors through a digital micromirror device (DMD) chip. The DLP projected grainy images at first, but new models have improved ever since. During the mid-1990s, the need for portable projectors has increased tremendously especially among traveling businessmen and sales consultants. This propelled companies to develop their technology for the said demand. In Focus Systems pioneered this technology which they released in 1996 in the form of the SVGA projector. The projector was faithful to image details and has paved the way for other manufacturers such as 3M, Epson, and Proxima to develop and release improved models. The future still looks bright for projectors, with improvements being done on it by the minute. The next step in the history of projectors would probably the release of 3D-compatible models, which engineers and researchers are currently working on. © Copyright 2018 Opisina.com.ph. All rights reserved.